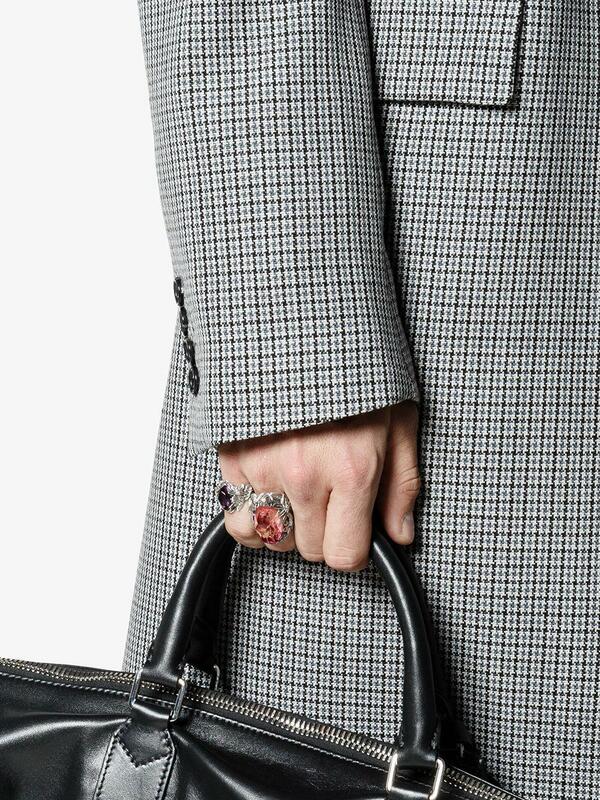 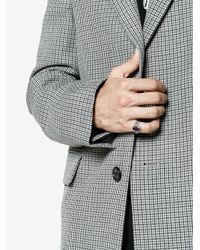 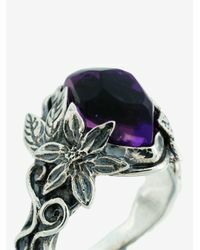 See more Lyly Erlandsson Rings. 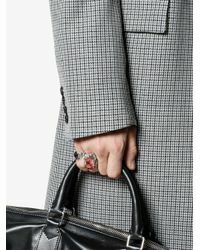 We check over 450 stores daily and we last saw this product for $609 at Browns. 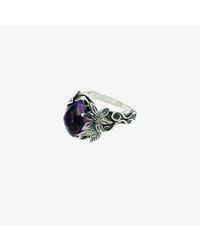 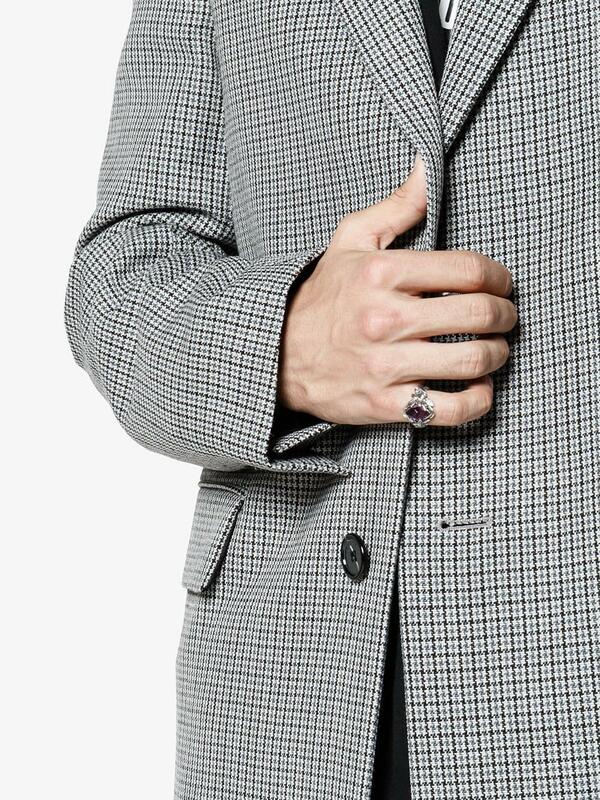 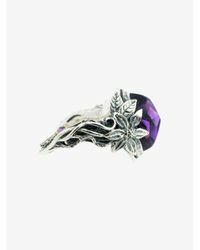 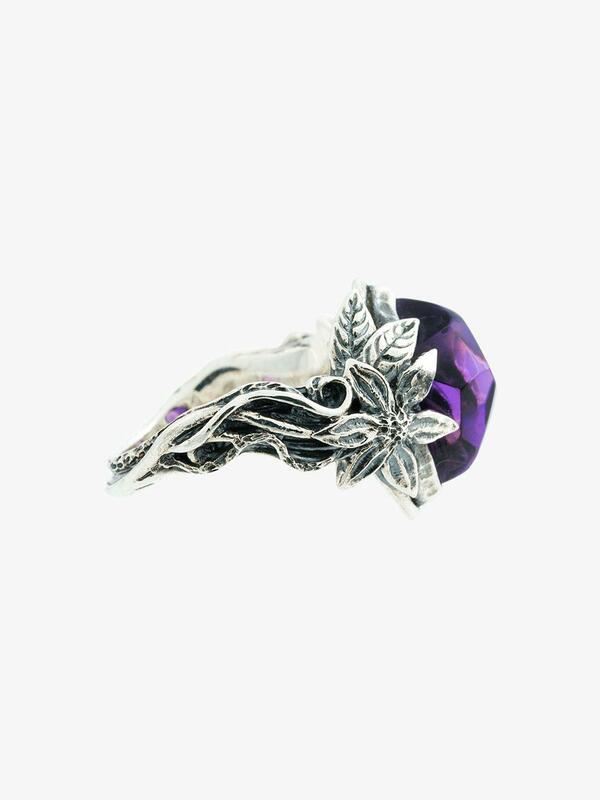 Purple synthetic resin aria ring from lyly erlandsson. 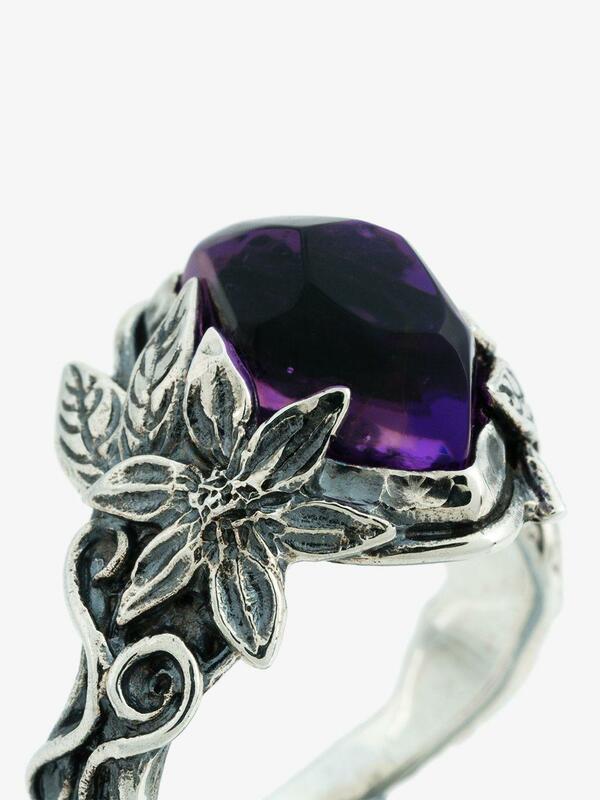 Silver/Synthetic Resin.